What is high profile Span-Track? UNEX’s high profile Span-Track was the first full-width roller track in the industry. 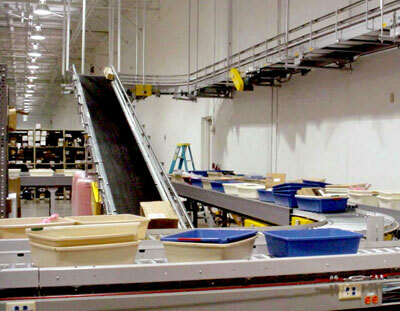 Span-Track made its debut in 1992 and revolutionized the carton flow industry. 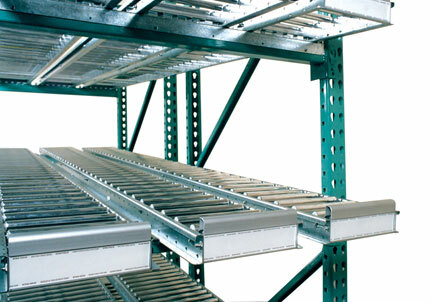 High profile Span-Track increases efficiency by providing better flow, fewer hang-ups, and greater storage density than the alternatives—plastic wheel rails or other carton flow solutions. Cisco-Eagle has relocated our Little Rock, Arkansas office. The company’s previous location has been constant since the 1980’s. With our growth in the region, a new facility was needed. Our telephone numbers, e-mail addresses, and remit-to addresses remain the same. You can find our office location page here. This includes a navigable map. If you have questions, please contact your representative, or call our main Little Rock number at (501) 562-1985. 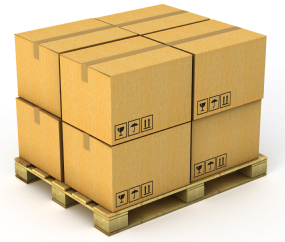 When people enter a warehouse, many see just the shelves, pallets, racks, lift trucks, and boxes. 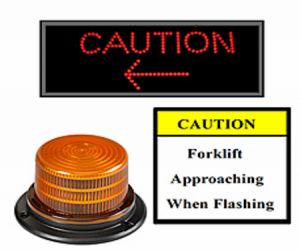 They may overlook the numerous scenarios that can easily cause serious injuries — or worse. Safety is all too frequently disregarded due to insufficient time, inadequate resources, lack of management focus, or an opportunity to cut corners in an attempt to save money. Resolutions like losing a pound (or 20! ), learning to play a musical instrument, starting an exercise program, giving up smoking, or learning a new language are notoriously difficult to stick with. Worthwhile goals tend to be that way. When you’re thinking about what you’d like to do in 2015, save a resolution for your professional life. When it comes to your warehouse operation, since you work on it all day, every day, January is a good time to look at improvements you can make. 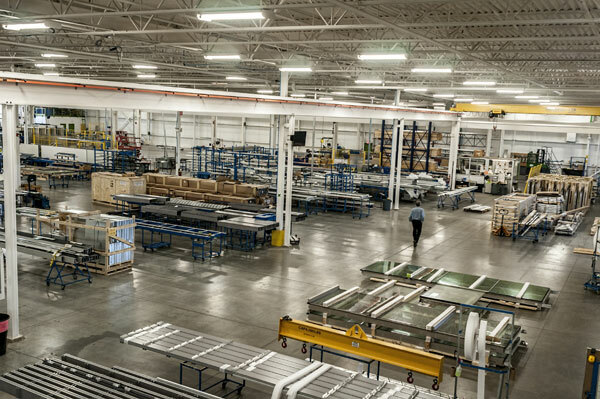 What could you resolve to improve in your warehouse this year?